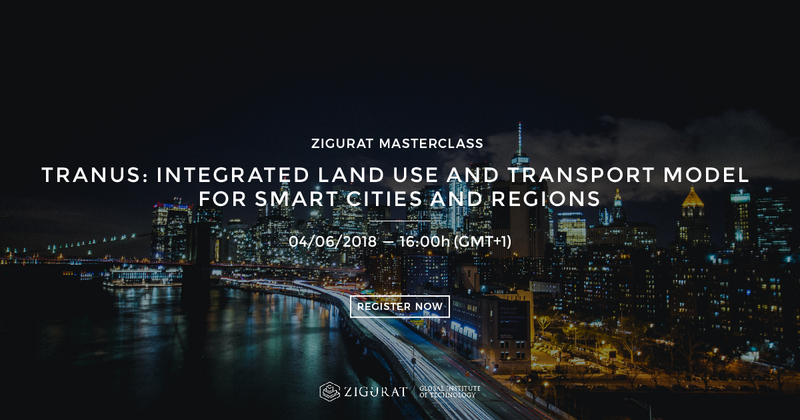 [SEMINAR] TRANUS: Integrated Land Use and Transport Model for Smart Cities and Regions. TRANUS is an integrated land use and transport modelling system, the most advanced, complete, flexible and easy to use in its category. This software allows the modelling of cities or regions, the estimation of future location of activities, the real estate system and the multimodal cargo and/or passenger transportation.